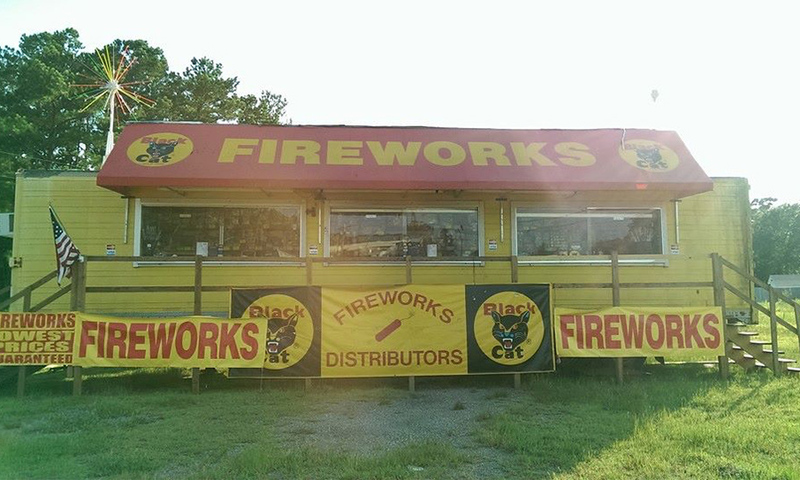 Fireworks, party supplies, canning foods, and more! Become the backyard celebration king! 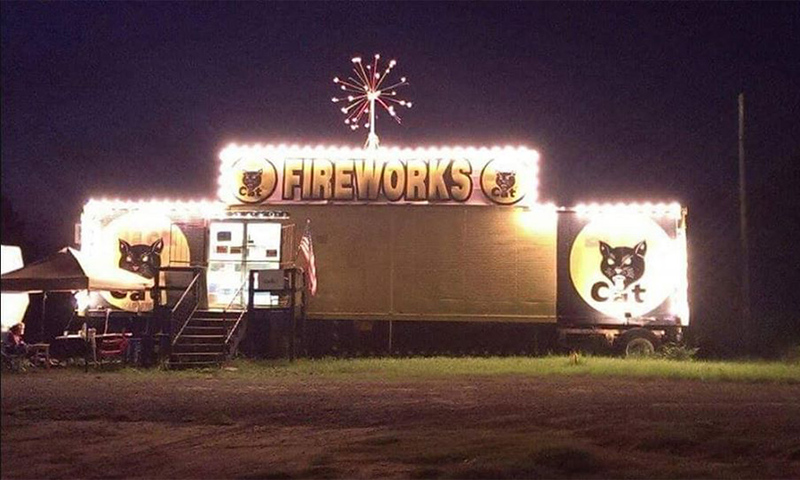 Welcome to Wilsons Fireworks where we provide The Best Bang, for your BUCK! 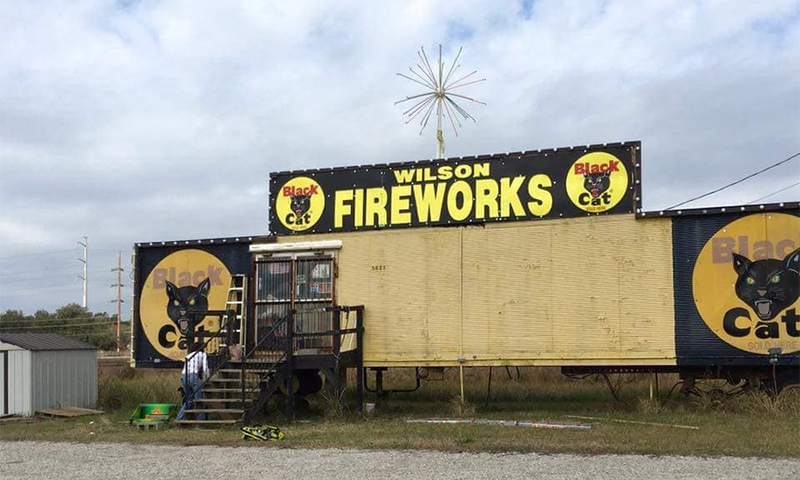 Whether you are looking to wow your family, your neighborhood or your town, Wilsons Fireworks can supply the sparkle, the light, and the boom! Want to raise funds for your school or church? Wilsons Fireworks can help. 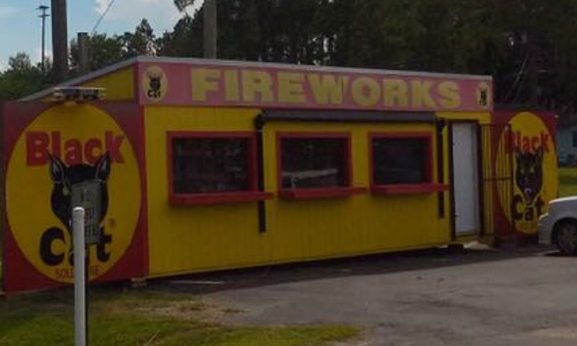 Want to start your own Fireworks business? We've got you covered. 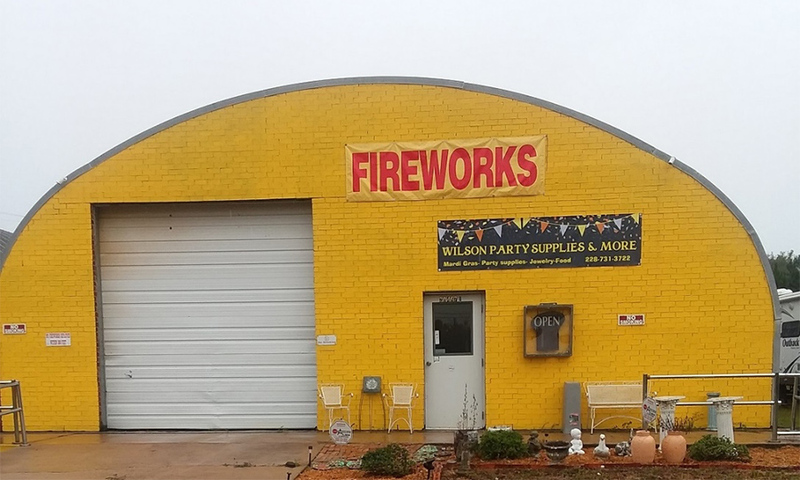 Everybody loves fireworks, so if you want to light up a birthday party, a corporate event or a sports championship, look no further than Wilsons Fireworks. 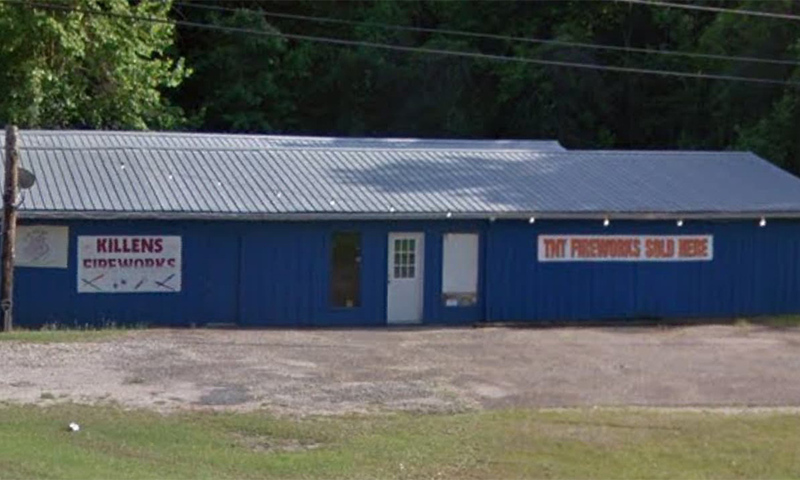 With six locations to serve you from Saucier, to Ocean Springs, Moss Point to Poplarville, if you see fireworks in the Gulf Coast skies, chances are they came from Wilsons Fireworks!